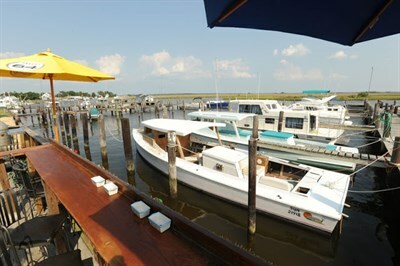 Goose Creek Marina and restaurant offers quick access to well known fishing spots including Tangier Sound as well as the Chesapeake Bay; family-owned and operated. Winter: Mon-Fri, 8am-5pm; Sat-Sun, 9am-2pm. Summer: Mon-Sun, 8am-8pm or by appointment. Grill: May-Nov; Fri-Sun, 11:30am.